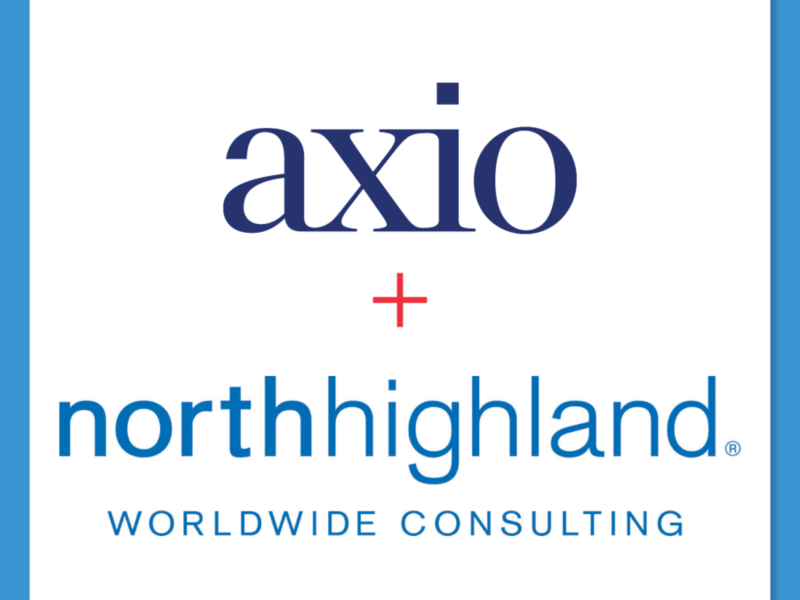 Axio, a cyber resilience company that helps clients optimize their portfolio of security controls and insurance to make cyber risk manageable, today announces its strategic partnership with North Highland , a global management consulting firm. As part of North Highland’s partner program, North Highland clients, with a focus on those in the energy and utilities sectors, now have access to Axio’s technology and services as part of ongoing programs to address and protect against cyber security events. The partnership brings Axio into the partner sphere with Cordence Worldwide, a global management consulting alliance of which North Highland is a member. Exposure Quantification. Understanding the types and scale of financial impacts that could arise from a complex cyber event. Cyber Program Evaluation. Measuring the current maturity of the cyber security program, establishing a targeting profile, and building the plan to achieve higher maturity. Insurance Analysis & Stress Test. Understanding the organization’s ability to recover from a complex and costly cyber event, and how the insurance portfolio will respond. “All of our partners are strategically selected to provide bold, best-in-class service with a unique and compelling perspective. Axio is well-versed in the cyber security challenges that modern businesses in the energy and utilities sectors face and brings the right combination of expertise, experience, and capability to support our clients end-to-end, from strategy through delivery. This partnership gives our clients a greater opportunity to move beyond compliance and truly solve their cyber risk challenges,” says Teri Mendelovitz, global energy and utilities lead and vice president at North Highland. “The landscape of cybersecurity is changing at an exponential pace, and companies that utilize a risk based approach to continually optimize their portfolio of security technologies and controls are far better positioned to stand the test of time. We are pleased to be working with a firm as well regarded as North Highland to deliver our unique, proven methodology around cyber program evaluation and risk quantification to their clients,” says Scott Kannry, CEO, Axio. Axio knows impenetrability is impossible – but cyber resilience is within reach. Our technology and services help clients ensure that they understand their exposure, manage it effectively, and are equipped to financially recover. 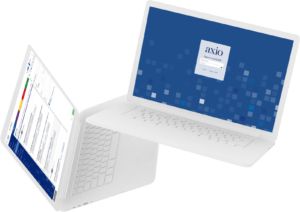 Axio delivers the industry’s only true cyber resilience optimization solution that looks at IT security and financial controls / insurance to create an integrated, holistic technology and financial risk solution that can evolve with each client as the risk landscape shifts. For more information visit www.axio.com and join the conversation on LinkedIn and Twitter . North Highland is a global management consulting firm known for helping clients solve their most complex challenges related to customer experience, performance improvement, technology and digital, and transformation. We add value and support our clients across the full spectrum of consulting, from strategy through delivery. We bring the big ideas, then we make them real. North Highland is an employee-owned firm, headquartered in Atlanta, Ga., with more than 3,000 consultants worldwide and 60+ offices around the globe. The firm is a member of Cordence Worldwide , a global management consulting alliance. For more information, visit northhighland.com and connect with us on LinkedIn , Twitter and Facebook .